is a grief support ministry for those who are grieving the loss of a loved one. Deacon Mike Rector is the Group Facilitator. Fall and Spring sessions are available. Specific meeting dates are published in the bulletin. 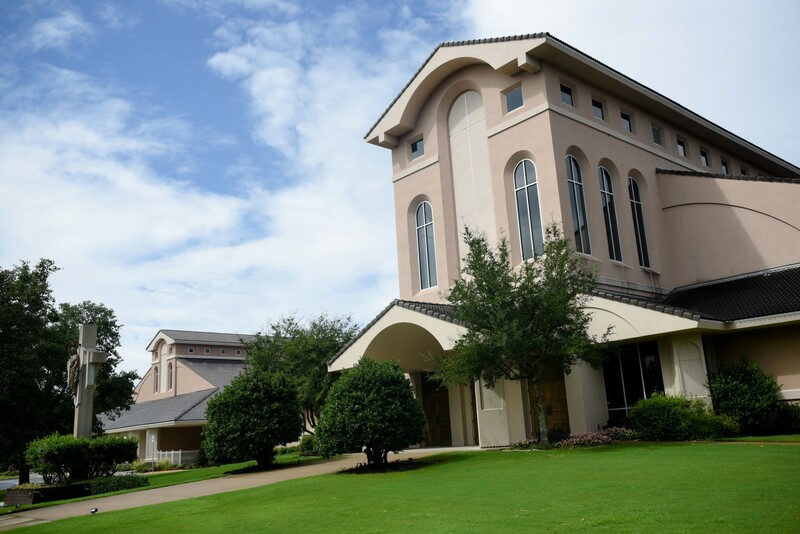 Meetings are held on Saturday mornings in the Eckert Center of the Ministries Building. Our goal is to help those who are grieving and mourning realize they are not alone. Emphasis is placed on spiritual, physical, and emotional aspects of grieving and mourning. A secure and safe environment is provided as participants express their grief, listen to others’ experiences, learn about grief and mourning, and remember their loved ones. Due to the nature of our support group, participants are expected to maintain the confidentiality of our discussions. Let us be companions on your journey. If you have questions, call the church office for contact information.